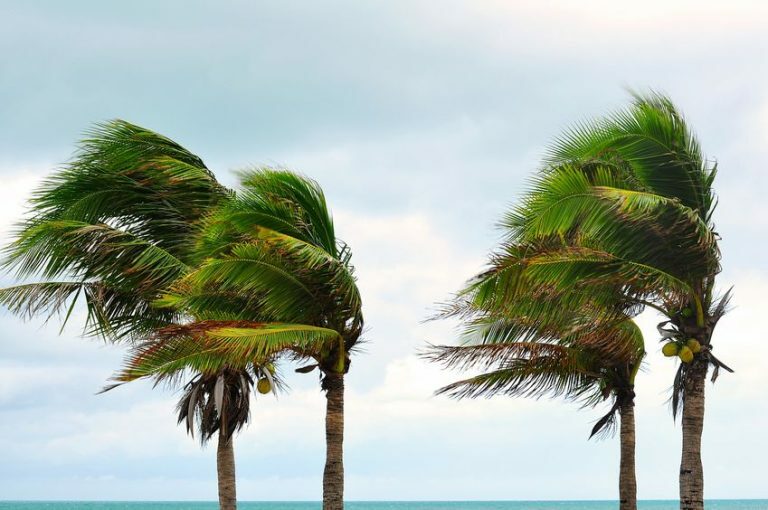 5 Hurricane Preparedness Tips for your HOA - Advanced Management Inc.
With hurricane season in full swing, making sure your homeowner’s association is prepared to face disaster is crucial. The more prepared your HOA is, the easier it will be to minimize the damage and return to normalcy as quickly as possible. Here are a few hurricane preparedness tips for your HOA from the property management experts at AMI. Schedule a professional roof inspection as soon as possible to make sure the roof is secure and in good condition. We recommend taking date-stamped photos of all roofs as well so you have a way to prove any damage that occurs as the result of a severe storm. Do you know what to do when you receive warning of a potential disaster? If not, create a to-do list now. Include things like switching off pool pumps, distributing evacuation plans to residents and moving elevators to higher floors to avoid flooding. If you haven’t looked at your insurance policy in a while, it’s always a good idea to take a look before disaster strikes. Make sure your policy limits are high enough to cover repair and replacement costs. You also want to ensure that you have the right types of coverage, like replacement coverage and flood coverage. Every homeowner’s association needs to have a documented disaster plan. This is especially important in places like Florida where there is a potential for extreme weather like hurricanes. Having a detailed plan in place and discussing it with your residents ensures that everyone will know what to do in the event of a major storm or other disaster. If your HOA lacks a disaster plan, let AMI help. Our property managers have extensive experience in hurricane preparedness and disaster planning, and they can help you create a plan that is well-suited to the unique needs of your community. For expert HOA management services in Florida, contact AMI today.